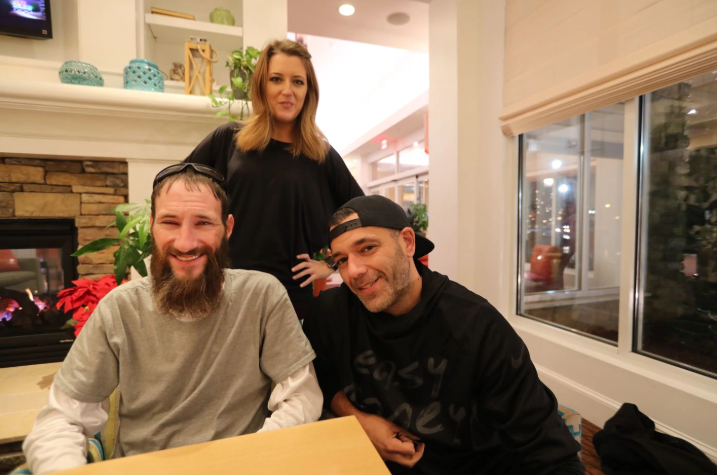 A wealthy New Jersey couple who famously "rescued" homeless man Johnny Bobbitt last October has refused to give him roughly $200,000 of a $402,000 GoFundMe account they established after their story went viral. After breaking several promises and sparingly doling out contributions from over 14,000 people, Bobbitt says the couple likely squandered the rest of the money on lavish trips and a BMW. 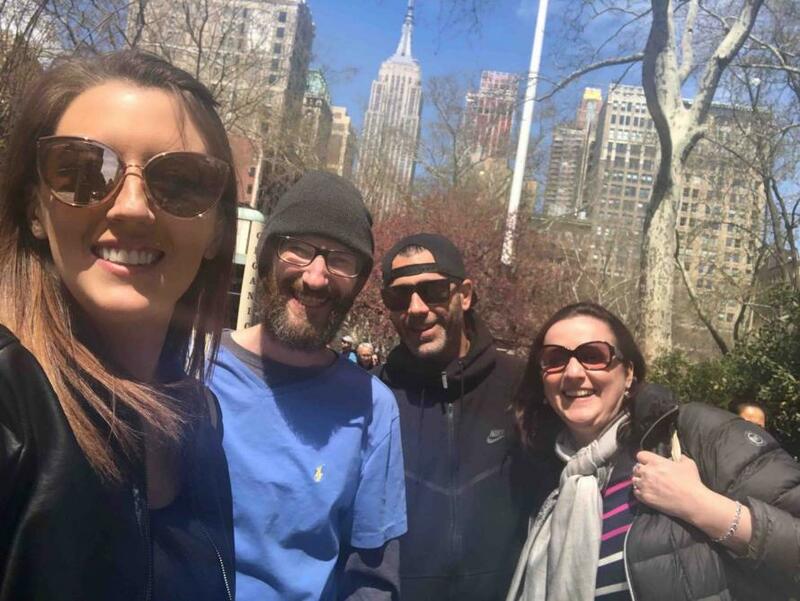 Kate McClure and her boyfriend, Mark D'Amico set up the GoFundMe after Bobbitt, a 35-year-old North Carolina native, used his last $20 to buy gas for McClure when her car stalled on the freeway where he had been panhandling, writes the Philadelphia Inquirer. Their "Pay It Forward" GoFundMe page, meanwhile, made international news. The first thing on the list is a NEW Home which Johnny will own!! He will never have to worry about a roof over his head again!! They let him live in a camper on their family property, and have since kicked him out. Second will be the dream truck he's always wanted... a 1999 ford ranger (yes I'm serious). Bobbitt never received a 1999 Ranger. Instead, he was given a used SUV that broke down and has since been sold. The trusts were never created, and Bobbitt says he never met with the lawyer - while only having one brief meeting with the financial adviser, where no paperwork was signed. 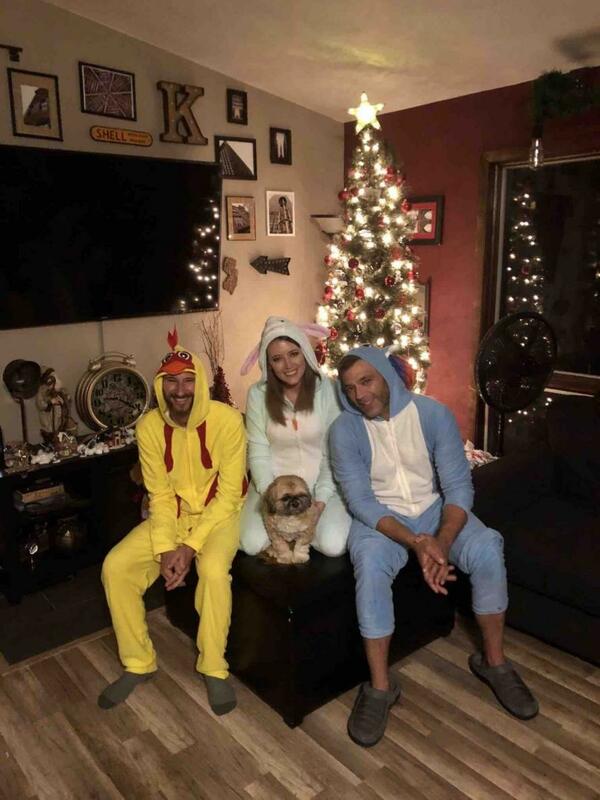 D'Amico admits to using $500 of the GoFundMe money to gamble after he forgot his SugarHouse Casino card one night, but claims he quickly repaid it with his winnings. Meanwhile, D'Amico is holding the remaining $200,000 "in a savings account that he will start dispensing when Bobbitt gets a job and is drug-free," reports Philly.com, however D'Amico "said he had reconsidered that decision and had given Bobbitt $400 in caseh and some gift cards." McClure and D'Amico insist they've done nothing wrong, and that they should retain control over the money due to Bobbitt's drug use. The couple claims he once burned through $25,000 they gave him in less than two weeks. "Write what you want ... Giving him all that money, it's never going to happen. I'll burn it in front of him," said a defensive D'Amico, who is facing his own legal problems related to traffic offenses, a suspended driver's license and an arrest for failure to appear in municipal court. Giving Bobbitt his money, said D'Amico, would be like "giving him a loaded gun." Bobbitt says the couple's charitable intent was probably genuine at first, only to turn to greed. "I think it might have been good intentions in the beginning, but with that amount of money, I think it became greed," says Bobbitt - who has been living under a Philadelphia bridge with his 34-year-old brother Josh, also a drug addict. Homeless advocates, meanwhile, have helped Bobbitt and his brother into a detox program, while putting Bobbitt in touch with pro-bono lawyers who are now investigating his legal options. GoFundMe "is looking into the claims of misuse regarding this campaign. When there is a dispute, we work with all parties involved to ensure funds go to the right place. We will work to ensure that Johnny receives the help he deserves and that the donors' intentions are honored," according to spokesman Bartlett Jackson.